Again I went MIA for a little while..sorry! Things get hectic and while I have tons of ideas and things to share with you it always means staying up past my bedtime (yes..9pm is past my bedtime) to get them out in blogger world! I have really been wanting to share these two AWESOME math games that are staples in my math tubs for centers. 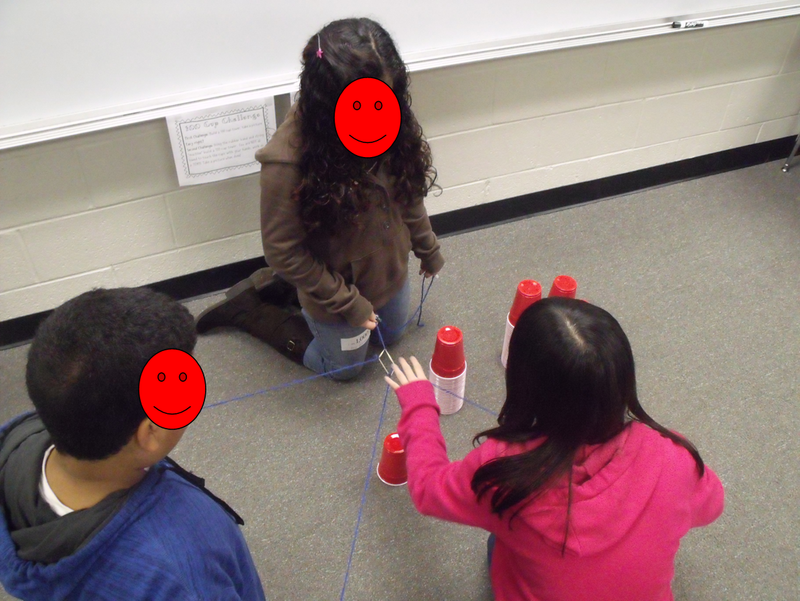 My students literally fight over these games! The first one is Witzzle Pro. 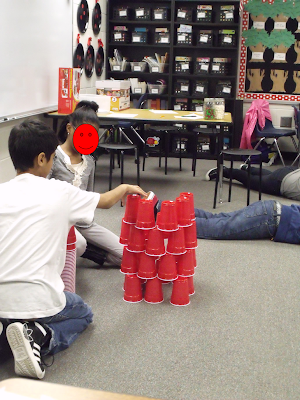 This game was used first with our math club. They would compete against each other then go to a tournament to compete against other schools. Last year we implemented a school-wide competition, but before I get into how you can use it as a school or just a center here is how you play. The basic directions are: 1. Draw a card, 2. 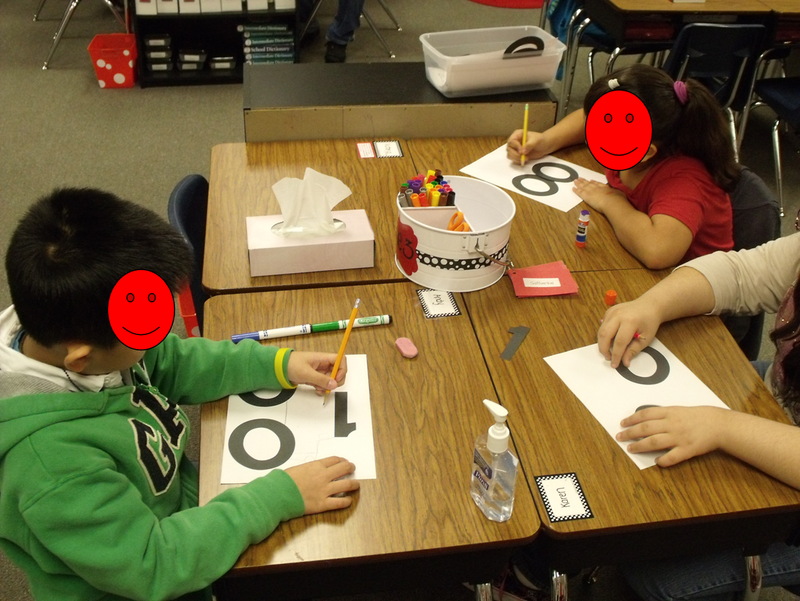 Get a target number (this can be done by rolling a die, two dice, larger number dice, or just using the date), 3. Select one row diagonal, vertical, or horizontal and using the numbers one time mixed with basic operations (add, subtract, divide, multiply) as well as the PEMDAS (order of operations)..solve for the target number (using a pencil and sheet of paper, they must write their equation) 4. Once a student has solved for the target number they will call out "Witzzle", 5. All other players must then put their pencils down and check that student's equation. 6. If the equation is correct that students takes the card and then chooses another (starting over again). 7. If the equation is not correct, that student is out for the round while the others try to find a correct equation, 8. The winner is the student with the most cards at the end of a given time. Again, my students LOVE this game. So not only do we play it in class, our entire school plays a round of Witzzle Pro a week. On morning announcements a Witzzle card is given (we use Wednesday...Witzzle Wednesday! 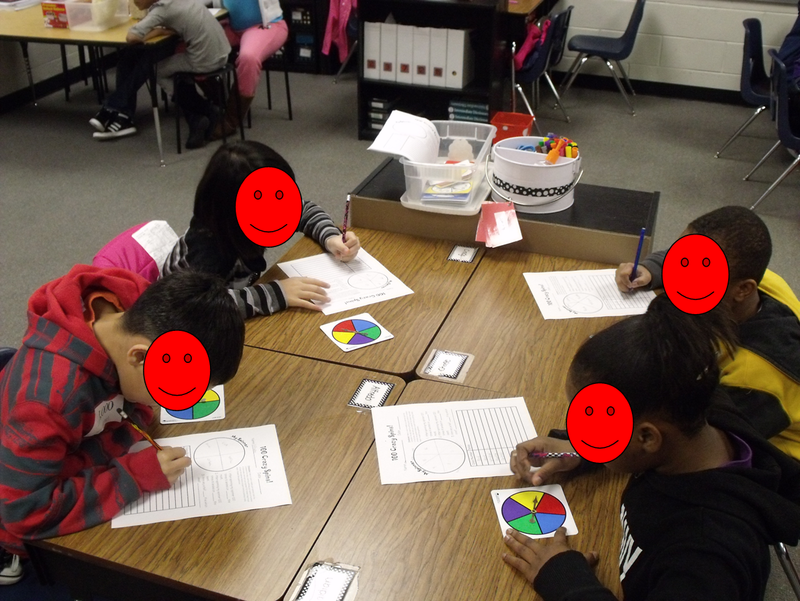 ), the students copy the card down and our target number is always the date. 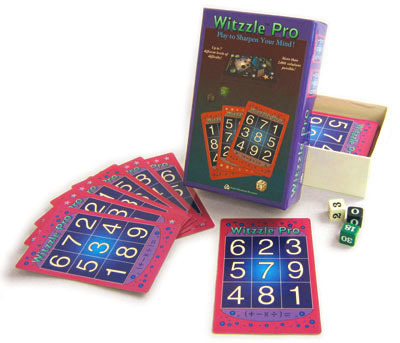 Each teacher also has Witzzle Game Boards (enlarged empty Witzzle cards) hanging in their rooms. We copy the card onto the boards and the students have time to come up with equations. In fifth grade they have to come up with 2 different equations to be entered into our drawings...but they differentiate among different grade levels (example: smaller target numbers, one equation, use any of the numbers on the card, only add...etc). This year our 5th grade decided to have the students use a slip (attached here, for you to download) and after finding two equations entering in the classroom drawing. We, as a class will draw two names from the stack...those two names are then entered into the grade level drawing...we will then choose one winner for the entire 5th grade. The winner will get their picture taken with a trophy and it will be displayed on the wall (I'll try to add a pic of that display soon). 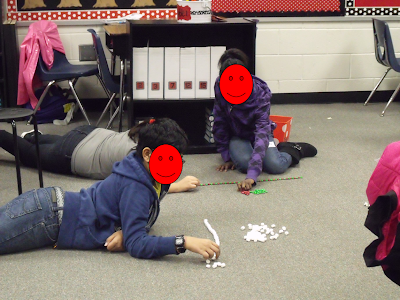 This game is a MUST HAVE for your math centers! 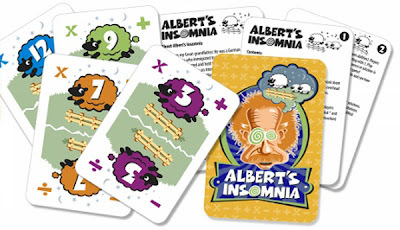 The next game that my kids fight over to play is called Albert's Insomnia. This is a math fluency game that was invented by someone right here in Georgia! We are actually having him come out and present at our Math Night next week. And I am not going to try and type the directions for this game, instead if you are interested watch the video below! I am very sorry about the link to my 100th day packet not working last night. During my frustration with my laptop (it was pretty much demanding that I update to Google Chrome, and began little by little denying me access to some of the things I use most often, including the option on blogger to upload my own photos) Whew....anyway in the midst of yelling at my computer I completely forgot to change the settings of my document from private to public when I uploaded it! I was wondering why I was getting so many requests to share it! I thought I became very popular :) But needless to say it is all fixed now! Well it should be, hoping that my computer is not just playing tricks on me! I also thought I would update you all with some fun pictures from our 100th day activity. The kids had a ton of fun! 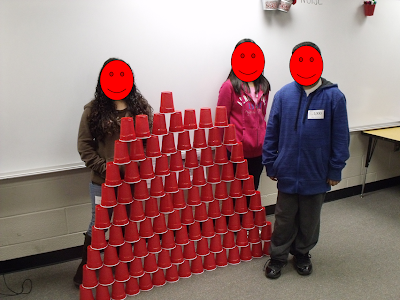 The most favorite activities among my 5th graders were: 100 Cup Tower, 100 Dominoes and they did really well with the 100 Design. Check out our pictures!!!! 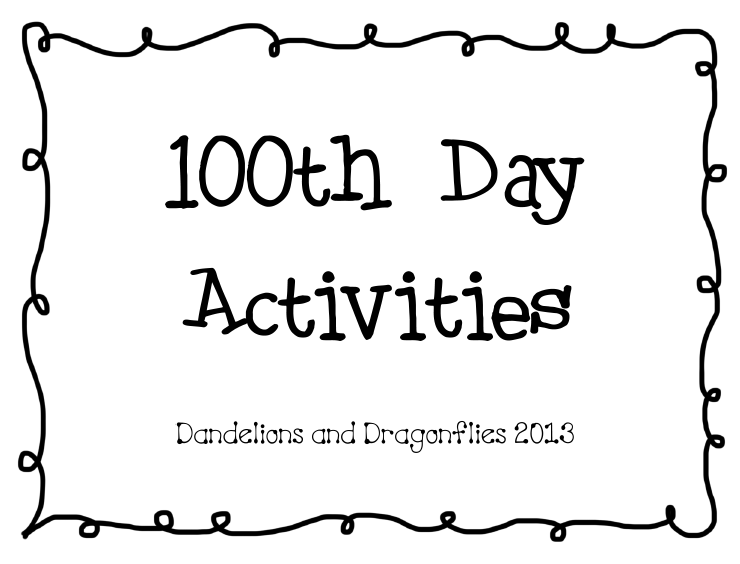 So again...call me last minute, but here is the packet of "stuff" I made for out 100th day of school (tomorrow), or as I mentioned before for 5th graders it's day 1,000! 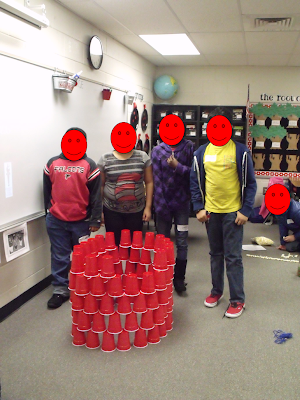 Here are the basics: 100 cup tower (a little more challenging then you might think), 100 domino challenge, 100 writing center (a bunch of 100 day questions to answer), 100 crazy spins, 100 prediction (do need a few things for this), 100 design...and maybe one or two more things. I think the kiddos are going to have a ton of fun! Hope you all enjoy your 100th day of school! Click here to download! Sorry no pictures...will add some soon! SORRY about the link that said you needed access!!! I forgot to change the file from private to public....SORRY!!!! It should all work now! Hey guys I finally got pictures of my New Year's bulletin board! I mentioned it on Classroom DIY blog and thought I would share it here too. The kids are so excited to get going on this. After discussing the meaning of resolution and the different types of resolutions we talked about making a class resolution. 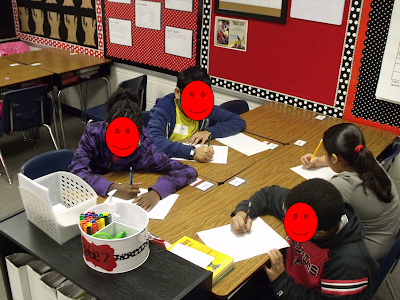 We discussed the challenge of reading 13 books and how it could make us better people, readers, and overall students. They are going to put an envelope book report under their picture and strip. See below for how to put together the envelope book reports. I made a "mask"/glasses of sorts for the students to wear in their pictures. I simply di-cut the numbers, colored them, laminated them, and then hot glued them together. Each student held them up as a mask as well as held their favorite book up in their picture for the outside wall display. I cut and laminated strips of paper to put under their pictures, to hold the summary cards for their books. To create the envelope book report simply take a regular envelope, seal it, and trim approx. one and a half inches off one of the ends (to make a pocket of sorts). Simply glue a clothes pin to the back. The students will decorate the front of the envelope to look like the the cover of the book they read. They will then simply write a summary of their book on a note card that they then slip into the envelope. Once the envelope book report is complete the students will clip them under their picture. As their strip fills I will add more strips to the bottom to make them longer. Again the kids were so excited to do this that I already ran out of envelopes! 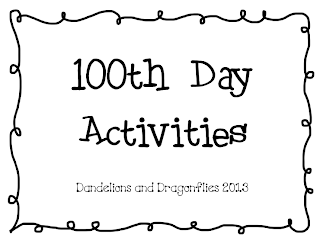 As most of you know the 100th day of school is quickly approching! Nope, I haven't made anything or thought of anything to do yet. I have seen a few ideas and my wheels are turning. But it was brought to my attention that if you teach 5th grade it will be their 1,000th day of school! A fun little bit of information. Now I will have those that will inform me that not everyone will be on day 1,000, but we will sort of skip over that. So again I am thinking of what I want to do with my kiddos, but as soon as I figure it out I'll let you know. I am excited to start our 13 books in 2013 challenge with my class on Monday (this was mentioned on the Classroom DIY post I did at the end of December). I have made and will put up a cute display outside my classroom tomorrow, so be prepared for pictures to come soon...I know I tease! I've also been busy working on a Divisibility packet. This packet includes lesson guides (not exact plans), a divisibility booklet that your students can make, worksheets/assessment printables, and a divisibility game that can be used as a group or center. You can head on over to TpT and TN to view them! While you are visiting Teacher's Notebook they are having a give-a-way....a TABLET! What teacher doesn't want a tablet? And the great part is that if you win and you came from my blog, then I win one as well! WhooHooo! So head on over and enter...enter EVERYDAY if you want! I'm not sure about you, but when I'm only half happy with my room arrangement and given time to ponder I can completely rearrange my room in my head, and shockingly it usually works out (if thought through enough). So you guessed it...over the break I wasn't completely happy with my new arrangement. I had one group that was just WAY too talkative and needed to be smaller, and my back table that I used for groups was really bugging me. It just didn't seem or feel like I was using it to it's "full potential". Because it was by the door any traffic coming or going was disruptive. 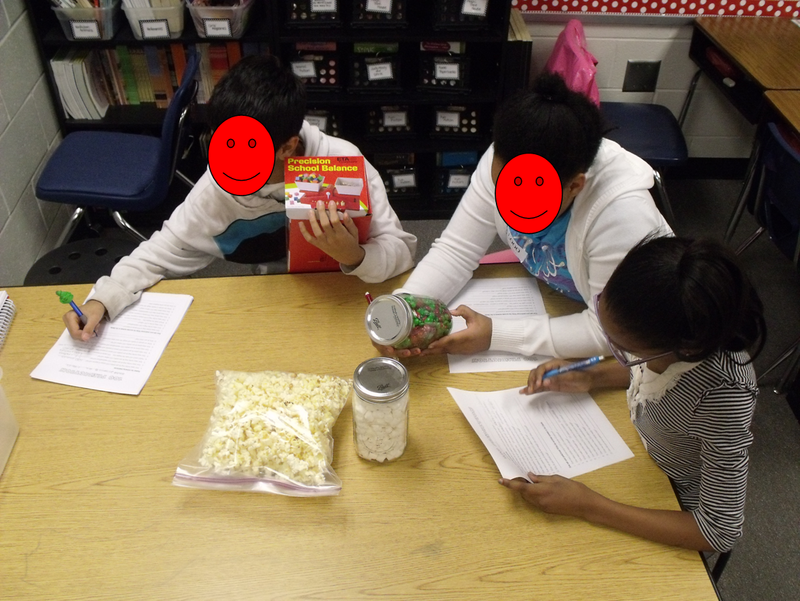 It was also by the book bags...so if a student was coming back from something and needed to get to their book bag it would distract my group. 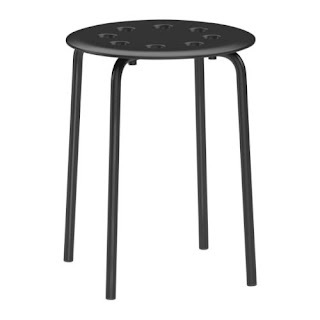 I'm also kicking myself because I didn't take a close up picture of them, but a teacher friend (who now is in my old classroom) had these awesome space saving, stackable stools that she used when meeting with individuals or groups....I loved them so much that I got some over the break. And it also gave me a chance to browse one of my favorite stores, IKEA! So here is a picture of the stool, they are stacked next to my table in my classroom pictures. Probably the biggest change, I pushed both my storage cabinets back to back, placed the shelf and "poster" I made in front. The math center central had been there before, but I moved the Reading center central to the other side. I really like the seperation of spaces now! The view from the front of the room...well one side of the room. I placed my two metal shelves in front of the book bag hooks to create a "semi wall" allowing me to bring a group off of it. It also blocks my view of the book bags and doesn't give the kids much room to stand and gather back there. Got this idea from another friend teacher! This feels WAY more open! We will see what it's like when the kids arrive TOMORROW! Yep we go back with kids TOMORROW. Speaking of which I need to get to bed!